TTT: ORANGE. ALL THE ORANGE. Because.. Halloween. DOH. It’s been a while since I posted all about a certain kind of cover. What better way to change that, then by going all orange on your butts in this one?! I have to admit, orange is one of my least favorite colors. Pink being my absolute least favorite – sorry! But that doesn’t mean the covers can’t be pretty or eye-catching, right? Today’s topic is supposed to be “Halloween / Creepy freebie” and I am actually not ignoring the prompt this time since.. Halloween is also a lot about all the orange? Right?! Are you ready?! It’s a mixture of my read and unread books – as long as they’re orange, all’s good, haha. What do you think is the most beautiful cover out of these? What’s your favorite color? And least favorite color? So many pretty orange. 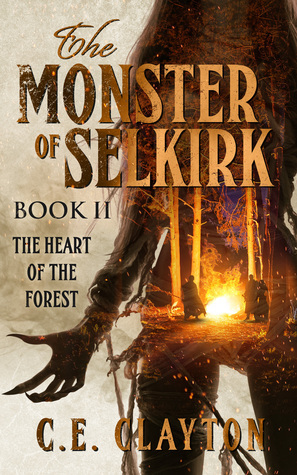 I am so drawn to The Monster of Selkirk. Such a fun post, the pictures look so pretty in a collage! Also, I think I have a copy of The Amber Spyglass, but I’ve never seen that cover, it’s absolutely stunning. Oh, that’s the edition of a boxed set I got myself, hah. 😀 The other two are blue and red! LOVE these covers! I’m especially fond of Illuminae and crown of midnight! Ooh, very Halloween! I love orange. I agree with you about pink, though. I think that’s my least-favorite color. 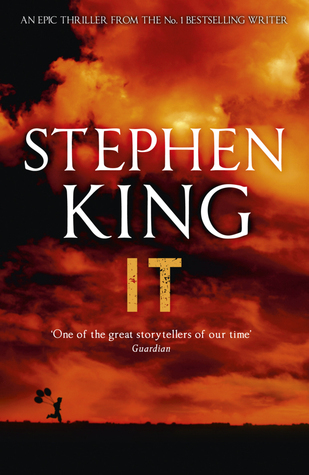 I like that edition of IT. My copy is very ugly. Oooh, such pretty covers! 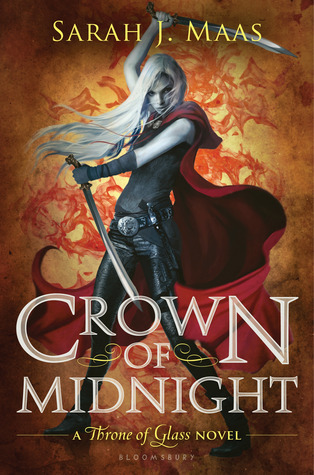 I think my fav covers of the ones you listed are Flame in the Mist and Crown of Midnight. Definitely agree with Flame in the Mist! I’d pick The Monster of Selkirk #2 as my second favorite of the orange bunch though. Hahaha, oh lord. I can only imagine what that must’ve looked like. Oooh The Monster of Selkirk #2 is also pretty! Wow, so many beautiful covers here! You always come up with a creative spin for Top Ten Tuesday. 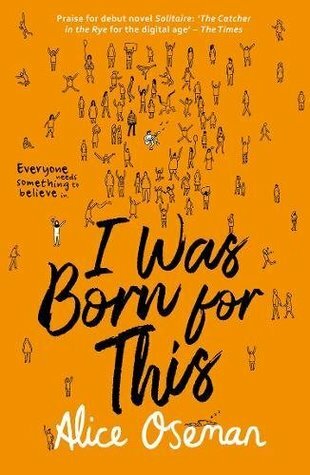 I like the I was Born for This cover the best. My favorite color is blue and my least favorite is yellow. Blue is my favorite color as well, haha. But that might be obvious in my blog’s color scheme. 😛 My least favorite is and always will be pink but orange is a pretty.. close second.. 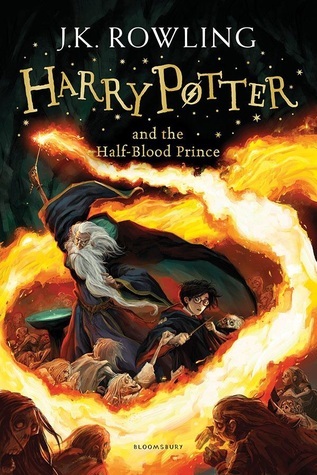 I love both the Harry Potter and the IT covers! And I’m with you on pink. I’ve gained an appreciation for orange over the years since it’s one of my 16-year-old’s favorite colors. I’ve read two of these and still want to read three of them. I like seeing covers with a similar color scheme. I don’t really have a least favorite color but my favorite is purple…then green. Purple used to be my favorite color in my early teens, I think. Then I switched to blue and it hasn’t changed since, haha. 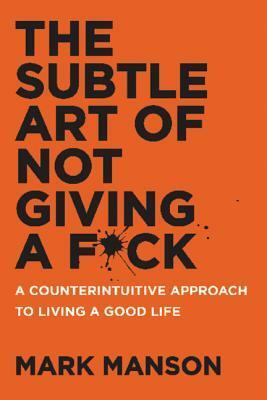 I’ve never seen that cover of IT – cool. I love seeing all your oranges! 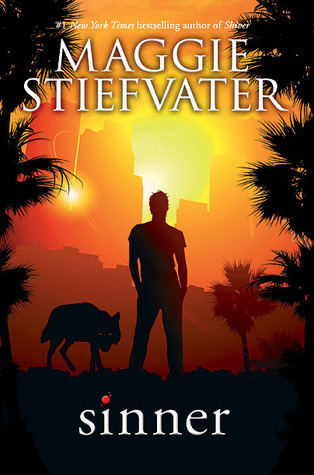 It’s the cover that was everywhere here in Belgium a while ago, hah. Now all I see is the big smiley-one. Some of these books I bought just for their covers alone. lol. Wow! These covers are gorgeous. The Amber Spyglass and The Monster of Selkirk look so good! Oh my goodness these covers are stunning! Especially grouped together, it’s definitely an aesthetic. 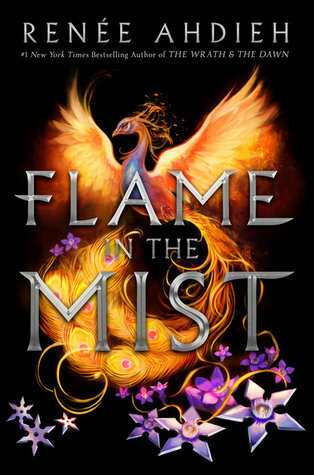 My favourite is Flame in the Mist, it’s gorgeous. 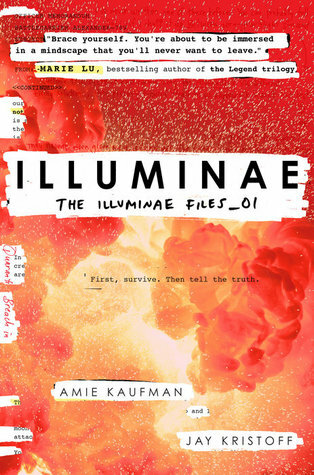 I love the Illuminae cover. My favorite colors are pink and black and my least favorite color is red. Yeah if it was forced on me I probably wouldn’t care for it either so I don’t blame you for hating it. Great list! 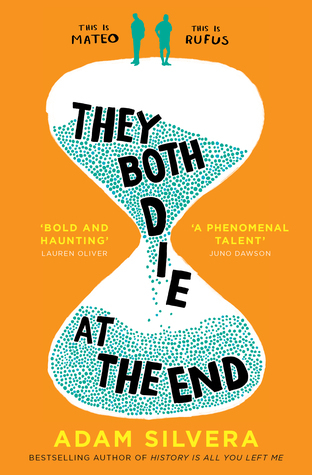 I love orange book covers, and I haven’t seen that cover of They Both Die at the End before but I like it. 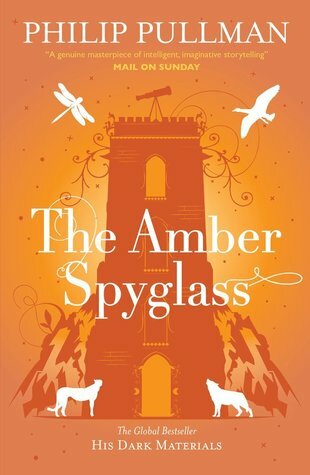 That Amber Spyglass cover looks so good! 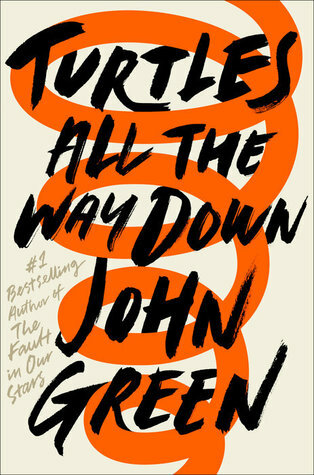 I love the color orange in book covers! I love a good orange cover! Those look good all lined up together- I especially like I Was Born For This.